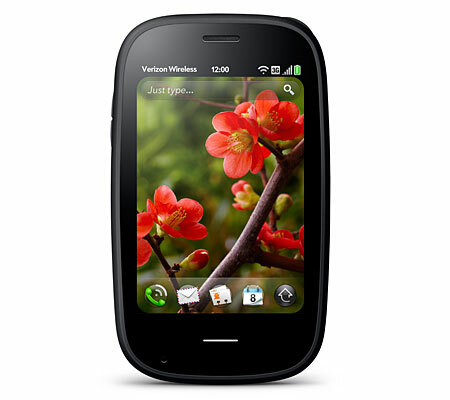 Earlier today, Palm announced the Verizon Palm Pre 2. While there are a few pre-production units out there, the announced release date was “in the coming months“. According to Droid Life via everythingandroid, the Palm Pre 2 will launch with a group of Android devices on November 11th. Sounds plausible to us considering Verizon will likely want to take advantage of the holiday rush. Going back to Palm’s announcement, coming months sounds more like December. In completely unrelated editorial, does Palm not come up with the most awesome wallpaper? Is it possible to go from pre-production to production in time for November 11th? Any news if SPRINT customers will get the PRE 2?